The Pegasos I is discontinued, please have a look at its improved successor: Pegasos II. 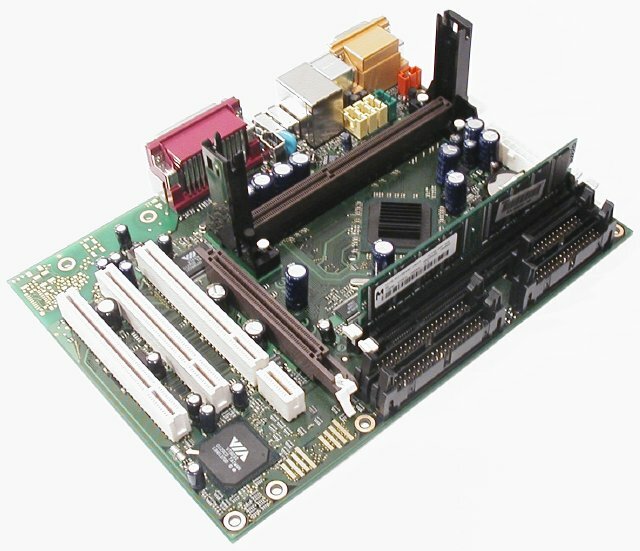 By using a modular system design, the mainboard can be easily upgraded to fit the needs and demands of the users. 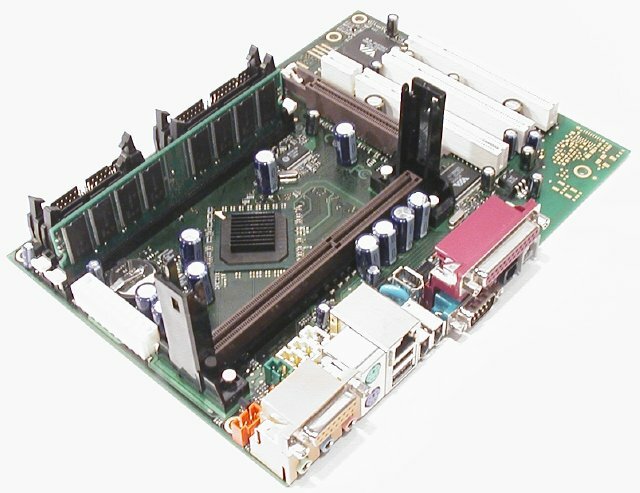 With today's standard interfaces already integrated into the Pegasos mainboard, users will be able to easily connect standard components (such as hard drives or CD-Rom drives ) and a wide range of high-end devices such as digital video cameras to the system. Pegasos is widely scaleable to the user's needs. 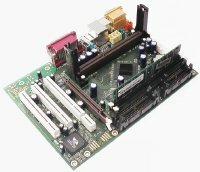 By hitting the best price/performance point for the selected configuration, systems starting with one CPU (at entry level) to multiple PPC G4 based cluster computers can be built using the same hardware. Pegasos comes with Linux and MorphOS. MorphOS combines the modern concept of a slim micro kernel system with the innovative Pegasos hardware. The excellent scaleability of this combination allows the user to execute his applications transparently on one cpu or a cluster of several cpu's. Additionally, MorphOS features a highly optimized Motorola 680xx Emulator, allowing the execution of programs for this wide-spread cpu family. 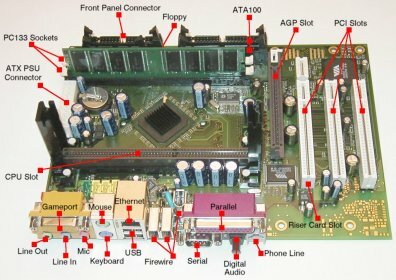 The so-called 'A-Box' enables MorphOS to run classic Amiga programs, 68k as well as PPC, that do not depend on the Amiga's custom chips. If you need to run programs depending on the custom chips, there's also a version of UAE available for MorphOS.